Technology/ How much RAM do you need? 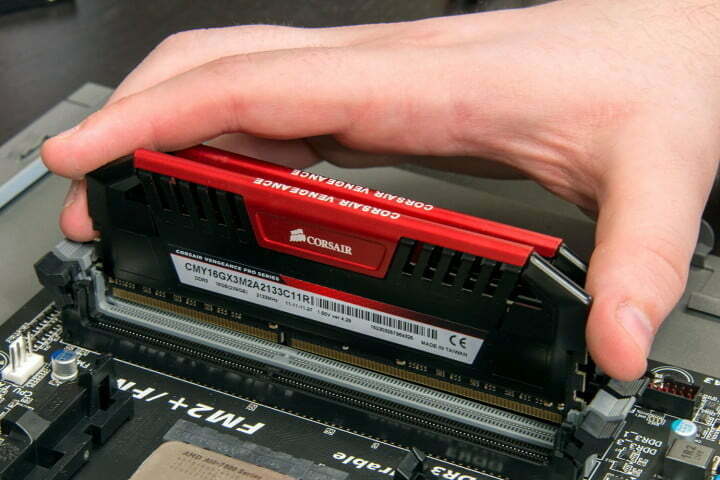 Random Access Memory, usually shortened to “RAM” or simply “memory,” is one of the most important parts of any computer. New PCs and similar devices range from around the 4GB mark to 16GB — or more. But how much RAM do you actually need? The amount of memory you require will depend on two factors: What you want to do and how much you’re willing to spend. Although memory is an important consideration when buying smartphones too, this guide will focus on more powerful systems running desktop operating systems such as Windows, MacOS, or Chrome OS.